« C.O.B.R.A. Active Shooter Response Plan-Beyond Run, Hide, Fight. Know Exactly What To Say And Do Without Being Paralyzed By Fear! 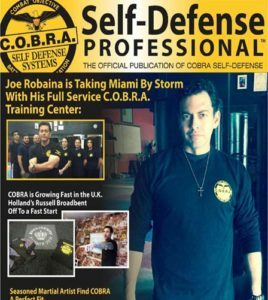 Preparedness is Prevention – Register for your No-Cost Self Defense Power Class! Hardly a day goes by when you don’t hear about someone being victimized by an act of violence. The amount of violence in our culture is quite shocking and it would seem that it really doesn’t matter where you are. You could be in church like the 76 year old Nebraska woman mugged in church on Sunday by a couple of thugs. These types of things happen every day and it doesn’t matter where you are, who you are or what you’re doing. Like the man who was stabbed to death while walking with his wife in Brooklyn! Bottom line is anyone can get targeted anywhere, anytime and the better prepared you are, the greater your chances are of surviving an attack or avoiding an attack all together. Training saves lives. 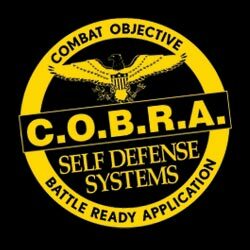 This no-cost class will increase your self defense IQ 200% and the concepts will be applicable immediately. 1 )Why self defense and personal safety is the #1 skill set you must have for today’s world-You will actually experience it firsthand! 2) How the bad guy targets you, the specific formula he uses every time, and what you can do to stop him in his tracks in 3-5 seconds! 3) Why a criminal perceives you as an easy target and what you can do to change that. 4) The different types of bad guys and the one you need to be most aware of…Not knowing this is how most people are victimized. 5) How to quickly determine what the criminal really wants-and why this is crucial. 6) Experience for yourself how and why you CAN defend yourself in real time when a criminal is pointing a gun to your head-Game Changer! 7) What to say and do and absolutely not say or do under the stress of an attack-PLUS MUCH MORE! C.O.B.R.A. is not martial arts. It is not MMA. It is law enforcement reality based training that uses live scenarios to condition you to respond under the stress of an actual assault. The greatest negligence in self-defense is thinking it can’t happen to you. Every victim wished they had the self-defense skills at the time they were assaulted. At that moment, it’s too late. Don’t let that be you. 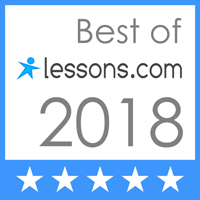 The Gold Standard for Real-World Self Defense Training Anyone Can Do! Don’t Be a Victim! Be Smart. Be Safe. Be Empowered.